Australia needs a unique national identity that is not defined by Britain. Retaining the monarchy legitimises the British invasion of Australia and the genocide of Indigenous peoples that took place. Australia is multicultural. Britain is only one of many nations from which immigration has occurred. 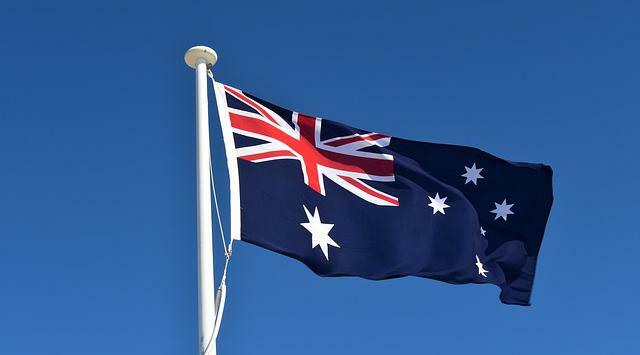 The Australian flag does not accurately represent Australian identity. The many thousands of years of Indigenous history should be far more prominent than a British invasion a few hundred years ago. The monarchy allows Australians to feel like their cultural connection to the British isles is maintained. Australian national identity has inevitably been defined by its historic relationship with Britain. To remove it would be to try to remove Australia's history.